August 2019 Teacher Professional Development opportunity - enroll now! 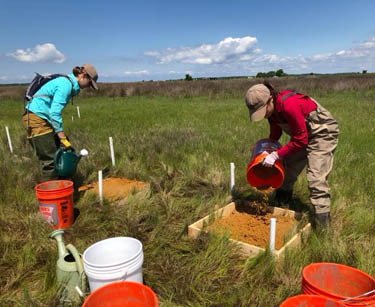 Join the CBNERR-MD staff and our partners for a variety of summer experiences on the estuaries of the Chesapeake Bay. Opportunities include: leadership camps, professional development, & watershed exploration. The Otter’s Tale is a quarterly publication of the Anita C. Leight Estuary Center. This newsletter features current events, research stories, etc.